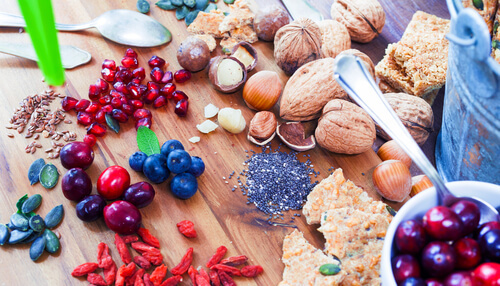 Superfood… this word has been a buzz-word for at least a decade, and yet there is still no official definition or even consensus on the actual definition of a superfood. Most people agree that a superfood would be one that has exceptional nutritional value compared with similar foods. For example, darker leafy greens like spinach and kale have more nutritional value than lettuce, which makes them a superfood. Simply put, to maintain optimum health, human beings need to consume around 2000 calories a day—a figure dependant upon your lifestyle. Those 2000 calories need to contain all the vitamins, minerals, antioxidants and other nutrients to keep you healthy and happy. Superfoods, ideally, have more nutrients per calorie than other food, making them a better choice when it comes to the food you put into your body. 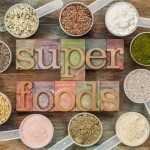 Are there drawbacks to superfoods? Yes. Because “superfood” has become a marketing buzz-word, many companies add a small amount of a superfood to an otherwise unhealthy product. For example, blueberries are hardly a superfood if you eat them in cobbler or coffee cake—but they are when you put them in yogurt. Likewise, kale sprayed with pesticides can ultimately be worse than opting for a pesticide-free lettuce salad. 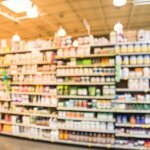 In short, it is important to look into any product that claims to be a superfood, and remember that overall nutrition is important, and should never be neglected because you are eating superfoods. How does Dead Sea Moringa safely promote moringa as a superfood? At Dead Sea Moringa we are committed to the overall health of our customer. Our moringa is grown without pesticides, and each one of our capsules are 100% pure moringa—no fillers, no hidden sugars. We also believe in promoting a healthy life-style. 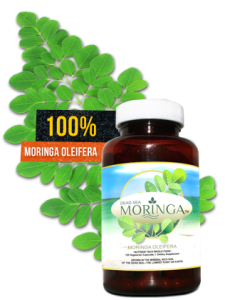 Eating a variety of fruits, vegetables and grains in addition to taking Dead Sea Moringa is the best way to take control of your life by taking control of what you eat.